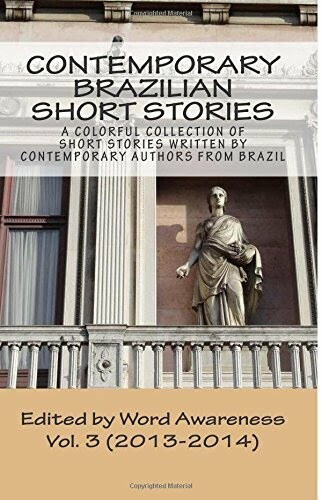 Here we are once again to publish yet another excellent short story written by a contemporary Brazilian author. This time, we have the pleasure to feature the work of Ludmila Barbosa, nurse and writer of short stories. We've selected "Notes on Dreaming" because of its lucid reflections on the role of dreams in our lives. As the author said, "Dreams are a gateway to our imagination," which makes us who we are and shows us what we would like to be. We hope you enjoy Ludmila's work and feel free to comment on it.